This week in crypto: Token Taxonomy Act, Security Assets in Gibraltar, and a possible rally? Welcome back one and all to your recap on the hottest news in crypto! We’ve got a fair bit to cover this week as we saw bitcoin’s price rise and new legislation weighing in on the future of the industry. Before we jump in to the general news, let’s check in to see how our clients are doing! Hot off the presses with a launched application and website, Bitcast.fm are already starting to turn heads. This week Makermag listed them among the hottest audio businesses to watch out for in 2019! A notice was recently sent out to beta testers of the PayPie platform discussing a small adjustment. They ask that if you are an accountant or bookkeeper, to follow instructions in the email awaiting you in your inbox to ensure everything is linked to the correct tools. Business owners have nothing to fear, as they are already covered and can proceed without worry. Some may remember back in December 2018 when the Token Taxonomy Act was introduced to exempt cryptocurrencies from securities taxes. While it unfortunately did not make it past the proposal stage, several members of the House of representatives have re-introduced a modified version. The Gibraltar Stock Exchange has decided to help lead the way to a new paradigm in digital debt securities and digital funds. To everyone waiting to see digitized and tokenized securities available to users, that day has finally come. 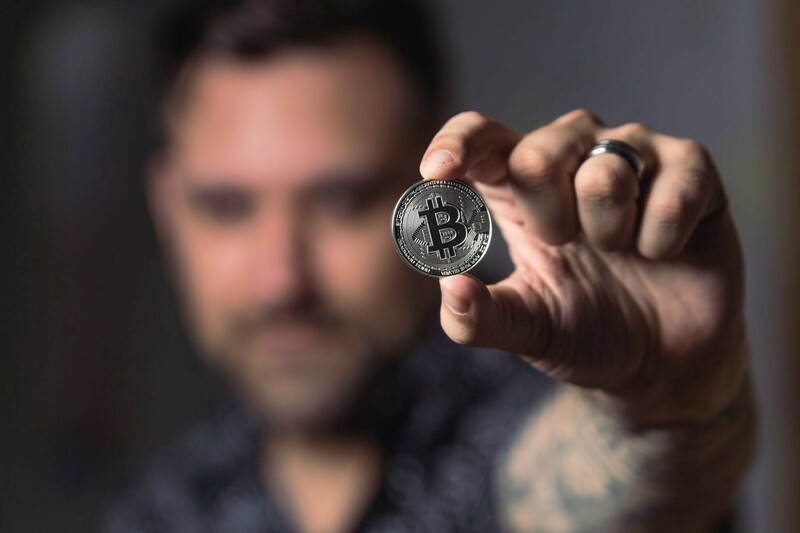 Yet another bill related to the blockchain and cryptocurrency spheres, the Digital Taxonomy Act of 2019 was introduced by U.S. House of Representatives by Rep. Darren Soto. The bill seeks to grant the FTC 25 million in funding for reporting of and combatting crypto related crimes. One week were’ all quiet, the next we’re nearly bursting with news and stories around the blockchain space on the legal front. From senators to world leader to the house of representatives; All are taking a sterner look at the evolution of crypto as a whole. While much of this may seem bullish, it’s important to keep a level head and watch the progress of legislation surrounding the blockchain sphere. To many, this almost represents a turning point. Maybe not financially, however as companies and governments continue to turn to decentralized and tokenized options, we’ll see a dramatic shift in public perceptions toward the advancement of the technology and mass adoption around every possible corner. As for me, I’m just along for the ride. Reporting the hottest news in the crypto space to you as always, this has been Derek Clauson, signing off. I’ll see everyone next week!